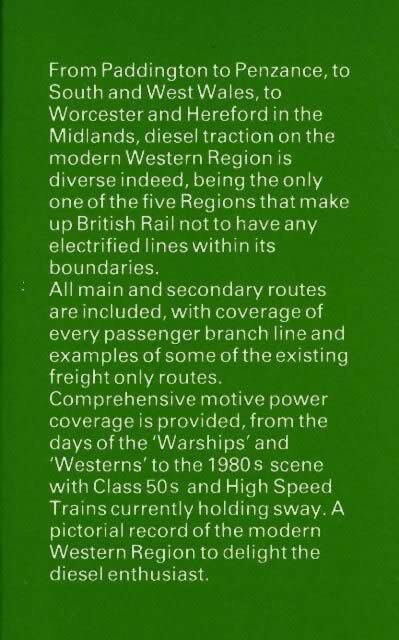 Diesels On The Regions: Western Region. 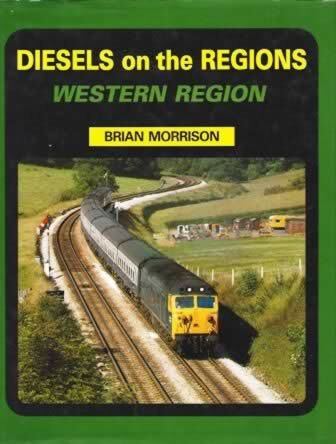 This book is written by Brian Morrison and was published by Oxford Publishing. It is a second hand edition which is in a Good Condition. However, there is a small tear in the dust cover.